The International Steering Group for Kosova has agreed that Kosova should join international organisations, following its latest meeting yesterday, 30 June 2008. 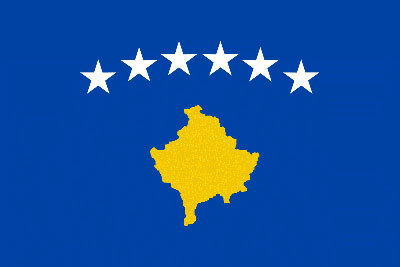 Kosovo received international support for membership of global organisations during a meeting of its supervisory body. The International Steering Group for Kosovo, ISG, which will supervise the new international presence led by the European Union in monitoring Kosovo’s independence, has expressed its full support for Pristina’s participation in different international organisations and associations. “ISG members support the Republic of Kosovo’s efforts to participate in relevant international organisations and forums and stress that Kosovo’s participation in regional organisations is vital for the stability and development of Kosovo,” a statement says. The ISG welcomed three more countries on Monday [30 June 2008] – Croatia, Norway and Lithuania – and it comprises of many other countries that have recognised Kosovo’s February 17  declaration of independence or have indicated to do so in the future. Kosovo has already applied for membership in some organisations while it has already received membership in others, mostly regarding sports. Meanwhile ISG members said they will continue to work together with Kosovo’s authorities to facilitate the further recognition of Kosovo’s independence. Recognised by only 43 United Nations members, Kosovo is being hampered to join major world organisations, such as the UN or the Council of Europe, although officially no request has yet been made.